A healthier alternative is always the best alternative. brought to you in the freshest form possible in convenient packages. now popular in many kitchens. daily cooking and baking needs. 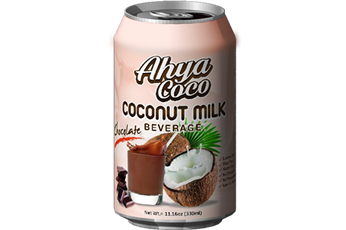 Ahya Coco Organic Food Manufacturing Corp.
We are about nature, people, and technology harmoniously working together in the pursuit of giving healthier choices for consumers all over the world. The processing plant is situated in a watershed area where pure and clean water is in abundance. This assures Ahya consumers of the utmost efficiency in the processing and packaging of high quality products. For Ahya, freshness is first. We process where we harvest-amidst the abundance of coconut trees. Coconut is a mature fruit of the cocos nucifera palm. It is one of very versatile and indispensable food item for millions of inhabitants in South and South-East Asia, and Pacific islands. It is one of the most sought-after ingredients in the kitchen since it employed in almost each and every recipe prepared in these parts of the world. 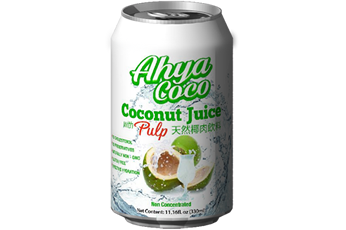 Cocos nucifera belongs to the large Palmaceae family of palm trees. Coco palm grows well under tropical climates. The palm requires moist, sandy, well-drained soil and flourishes well all along the saline-rich coastal regions. The coconut palm is an un-branched, erect, tall-growing tree that may reach more than 100 feet in height and has a lifetime of about 75 to 100 years. Once planted, it may take about 4-5 years to begin their first produce, and often, quite longer time in some species. Several hundred species of the coconut palms grown all over the tropics, and their taste of meat and flavor of water thus may vary according to saline content of the soil, distance from sea-shore, amount of rain-fall, etc. In a season, a single coconut palm may yeild 20-150 mature nuts. The fruit is almost spherical to oval in shape and measure between 5-10 inches in width. Its rough outer husk is light green, which becomes dry and turn gray as the nut matures. The husk (exocarp) is about 1-2 inches in thickness and made of tough fibers. Underneath the husk, there is a woody shell enclosing inner edible meat (kernel-endosperm). Recently harvested mature fruits contain some amount of sweet water inside its central hollow cavity surrounded by the white meat (endosperm). 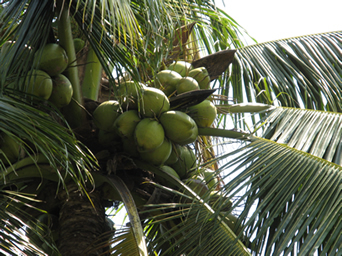 The fruit with its shell, kernel, and water together constitutes a "coconut" in the market. 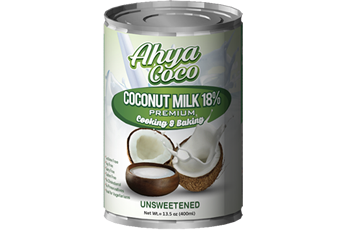 Improves Heart Health by providing healthy short chain and medium chain fatty acids (MCFA) that are essential to good hcoconut budealth. Close to 98% of all fatty acids consumed are composed of long-chain fatty acids (LCFA), which are very different from MCFA that have no negative effect on cholesterol ratios and help to lower the risk of atherosclerosis and protect against heart disease. Studies have shown that populations in Polynesia and Sri Lanka, where coconuts are a dietary staple, do not suffer from high serum cholesterol or heart disease. 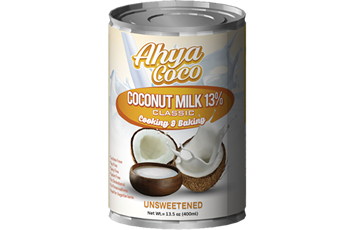 Unlike other fats, the unique properties of coconut also contain a large amount of lauric acid, which is the predominant fatty acid found in mother's milk. Helps Prevent Obesity by speeding up metabolism, providing an immediate source of energy with fewer calories than other fats. 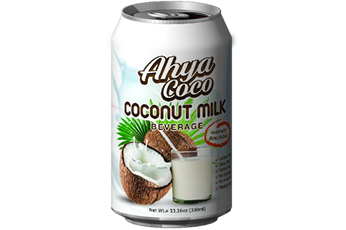 People who consistently use coconut products, report a stronger ability to go without eating for several hours with no affects of hypoglycemia. High in Dietary Fiber rivaling other fiber sources such as psyllium, wheat bran, oat bran, and rice bran. Coconut supplies an impressive 61% dietary fiber! Foods contain two types of carbohydrates - digestible and non-digestible. Digestible carbohydrates (soluble fiber) consists of starch and sugar and promote calories. Non-digestible carbohydrates (insoluble fiber) contains NO calories. 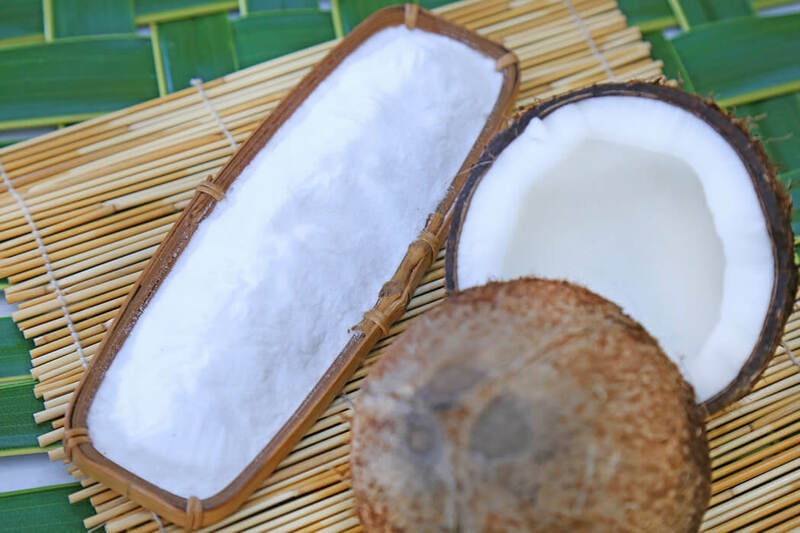 Since the body cannot digest the dietary fiber in coconut, no calories are derived from it and it has no effect on blood sugar. Reduces Sweet Cravings and improves insulin secretion and utilization of blood glucose. 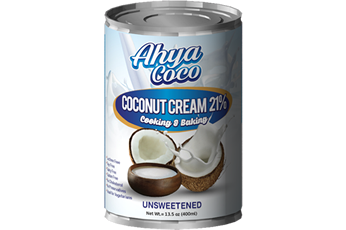 The healthy fat in coconut slowsdown any rise in blood sugar and helps to reduce hypoglycemic cravings. Improves Digestion and many of the symptoms and inflammatory conditions associatedwith digestive and bowel disorders, by supporting absorption of other nutrients including vitamins, minerals, and amino acids while also providing beneficial dietary fiber. 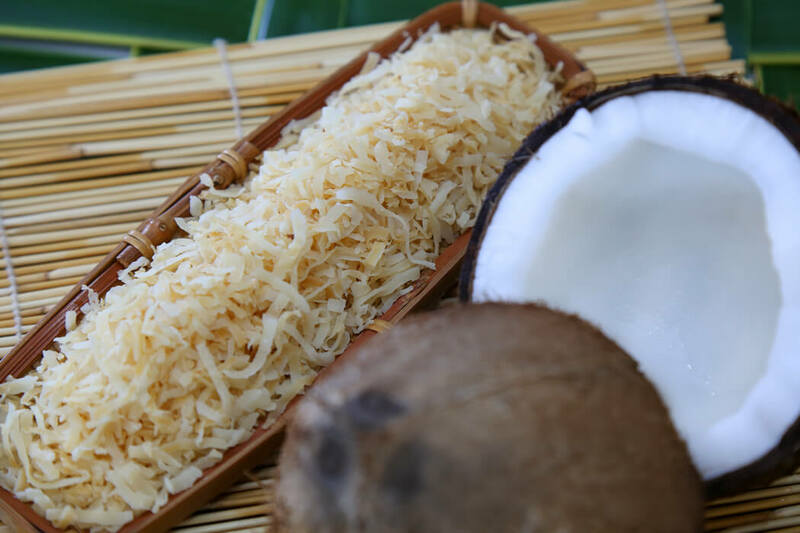 In addition, coconut contains No Trans-Fats, is Gluten-Free, Non-Toxic, Hypoallergenic, and also contains Antibacterial, Antiviral, Antifungal, and Anti-parasitic healing properties. Coconut helps to aid and support overall Immune System functions. Quick Energy Boost that provides a super nutritious source of extra energy. 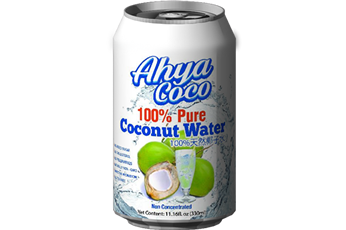 Coconut is utilized by the body to actually produce energy, rather than to store it as body fat. It supports improved endurance during physical and athletic performance. As well, it promotes healthy thyroid function and helps to relieve the symptoms of chronic fatigue.